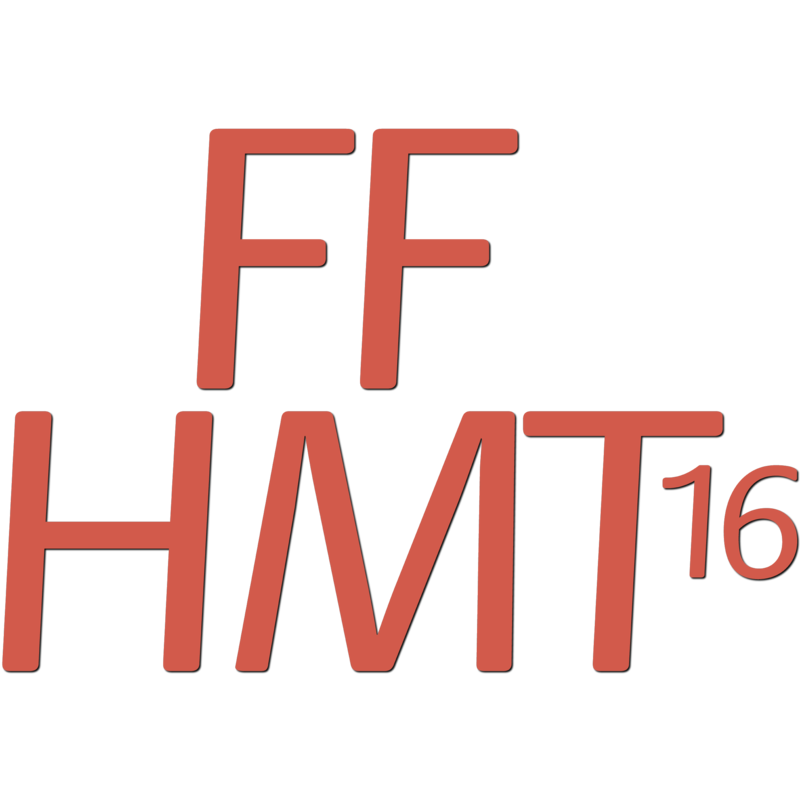 FFHMT 2016 will be held in Ottawa, Canada on May 2 - 3, 2016 at the University of Ottawa. If you are interested of your article to be part of the above-mentioned symposiums, please inform us when submitting your article. Please visit Symposiums for more information. Two best paper awards will be conferred to author(s) of the papers that receive the highest rank during the peer-review and by the respected session chairs. Please visit Paper Submission for more information. Brian Amsden obtained his PhD in Chemical Engineering in 1996, in the area of therapeutic protein delivery from hydrogels and polymer microspheres. Following his PhD, he worked for Angiotech Pharmaceuticals in Vancouver as a Research Associate, leading projects involving the formulation of paclitaxel for localized delivery. He left Angiotech to join the Faculty of Pharmacy at the University of Alberta, and is currently a Professor in the Department of Chemical Engineering at Queen’s University where he has been since July 2000. His current research interests include the development of biodegradable elastomers, hydrogels, and low viscosity hydrophobic polymers for the local delivery of small molecules, peptides and proteins, and stem cells, and as scaffolds for soft and connective tissue regeneration. He is the director of CREATE Connect Soft Connective Tissue Regeneration Network and a principal investigator in the CREATE Biointerfaces Network. He has received the Alberta Health Foundation for Medical Research Independent Establishment Award, the Ontario Premier’s Research Excellence Award, the Queen’s University Chancellor’s Research Award, and the Ontario Centres of Excellence Award of Excellence for Research Collaboration and Commercialization. Prof. Phillip Choi received his B.A.Sc. in Chemical Engineering from the University of British Columbia and his M.A.Sc. and Ph.D., also in Chemical Engineering from the University of Waterloo. Upon completion of his Ph.D., he worked in the coatings industry as a Development Chemist developing high solids urethane and water-borne epoxy coating formulations. He then joined the Department of Chemical and Materials Engineering at the University of Alberta as a sessional instructor in 1996 and was promoted to the rank of Full Professor in 2006. In the 2003/2004 and 2013/2014 academic years, Prof. Choi spent his sabbaticals in Prof. Wayne L. Mattice’s lab at the University of Akron and in the Applied Research Centre at NOVA Chemicals, respectively. Prof. Choi’s current research interest lies in the design of sustainable materials used for various engineering applications. He is a coauthor of a textbook entitled “The Elements of Polymer Science and Engineering,” 3rd Edition, Elsevier (2012) and has published 3 book chapters, 95 referred journal articles and 1 US patent. 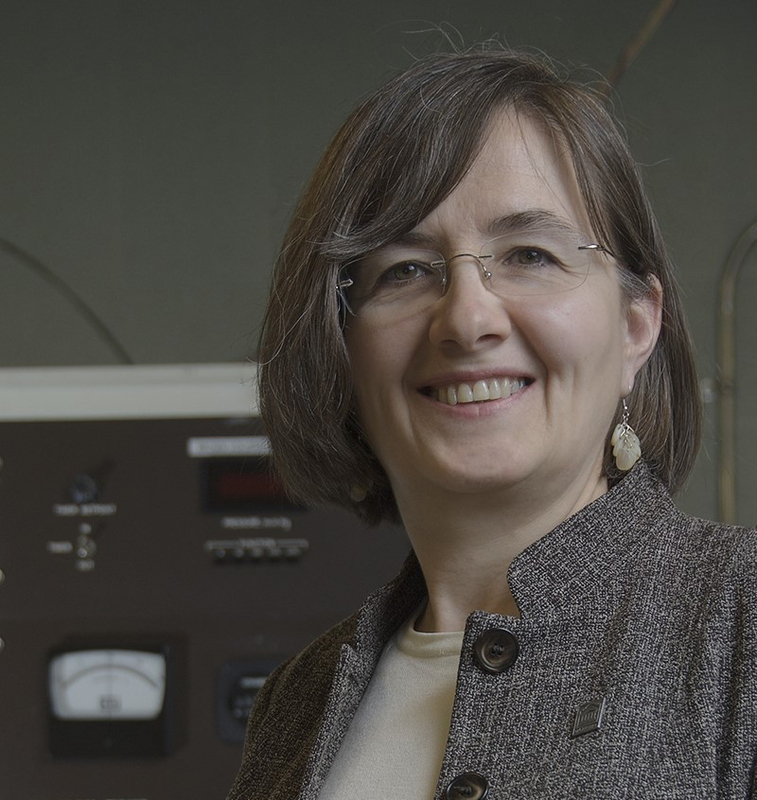 Professor Tezel started her undergraduate studies in Chemical Engineering at the Middle East Technical University in Ankara and later transferred to Worcester Polytechnic Institute (WPI) in Massachusetts where she received her undergraduate degree in Chemical Engineering in 1979. She then moved to Canada to continue her graduate work, receiving her M.Sc.E. and Ph.D. degrees from University of New Brunswick in 1981 and 1986, respectively. Professor Tezel joined University of Ottawa in 1988, following two years of Post-Doctoral studies at the University of New Brunswick. Professor Tezel is currently a Full Professor in the Department of Chemical and Biological Engineering at University of Ottawa. She served as the Vice Dean (Research) for the Faculty of Engineering at the University of Ottawa from 2000 until 2015. 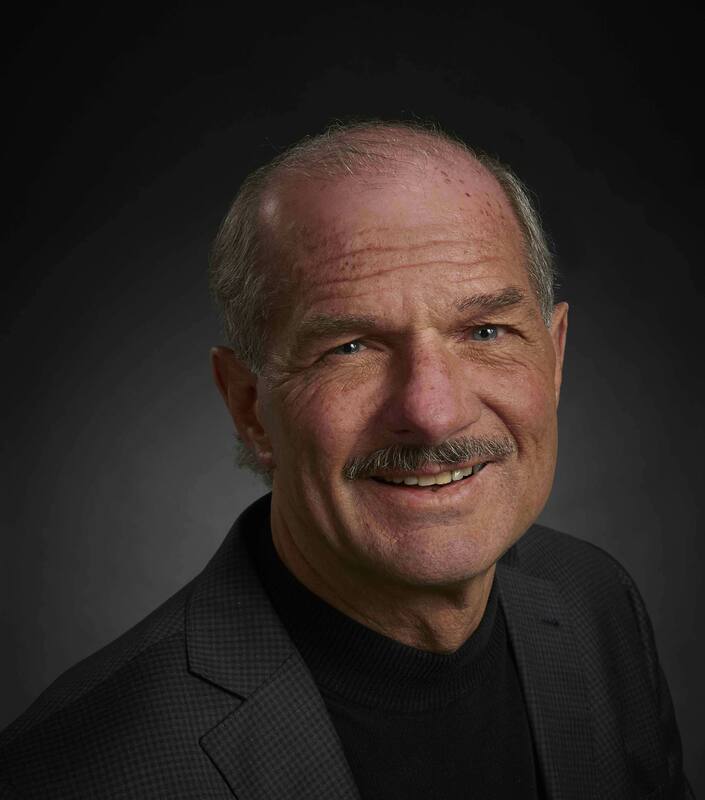 In 2004, Professor Tezel has spent a sabbatical leave at Air Products and Chemicals, Inc. in Allentown, Pennsylvania, as a Research Engineer working in their Adsorption Technology Center. She has been elected to serve on the board of International Adsorption Society. She is representing Canada on the International Energy Agency (IEA) Task Force for Solar Energy and Thermal Heat Storage (Task 4224). Professor Tezel is a registered member of the Professional Engineers of Ontario (PEO) and is also serving on the Energy Task Force for the Society of Professional Engineers Ontario. She is also serving on the Scientific Advisory Board for the Max Planck Institute in Germany. Born in Waterloo, Ontario. BASc (1973), MASc (1974), PhD (1977) in Mechanical Engineering from the University of Waterloo. Research includes heat conduction, heat pipes, and numerical methods in transport phenomena. Publications in refereed journals, 142+; refereed conference publications, 67+; invited publications and chapters for books, 13; books, 2; and many contract research reports. Session chair for 35+ technical sessions and Technical Program Chair for the AIAA 28th Thermophysics Conference. Associate Chair for Undergraduate Studies, Mechanical Engineering, 1984-1987; Associate Dean of Engineering, Undergraduate Studies, 1989-1998; Chair, Mechanical and Mechatronics Engineering, University of Waterloo, from 2000-2006. As Associate Dean, oversaw the expansion of Engineering Exchange Programs from 7 to over 30. Program Review Committee Chair for an international program to establish a new technical university in Suranaree northeast of Bangkok. Board of Directors of the Computational Fluid Dynamics Society of Canada for nine years, and President for two years. Treasurer of the Society from 2002 - 2004. Program Chair for CFD2001, the 9th Annual Conference of the CFD Society of Canada. Member of the Editorial Advisory Board of Numerical Heat Transfer from its inception. Associate Fellow of the AIAA. Member of the AIAA Publications Committee, 1979-1986 and a member of the Operations Subcommittee. Associate Editor, Journal of Thermophysics and Heat Transfer, 1986-1993. Member of the AIAA Technical Committee for Thermophysics for over nine years; Chair of the Committee, 1998-2000. Winner of the AIAA Sustained Service Award, 2003. Commercial, Multi-Engine, Instrument Flight Rules pilot license holder; Piper Seneca II twin-engine airplane owner. Professional Engineer in Ontario. Helped develop a new engineering program in Mechatronics Engineering as an expansion to my Department. Winner of the 2013 AIAA Technical Award for Thermophysics. Confirm Email: A value is required.Emails don't match. © Copyright International ASET Inc., 2016. All rights reserved.